April 23 from 6:30 - 8 p.m.
Join us for an evening designed to encourage open and thoughtful conversation on race. For more information and to register, see our events calendar. Mondays from 2 - 4 p.m.
Join us for the showing of a film recently released to DVD. 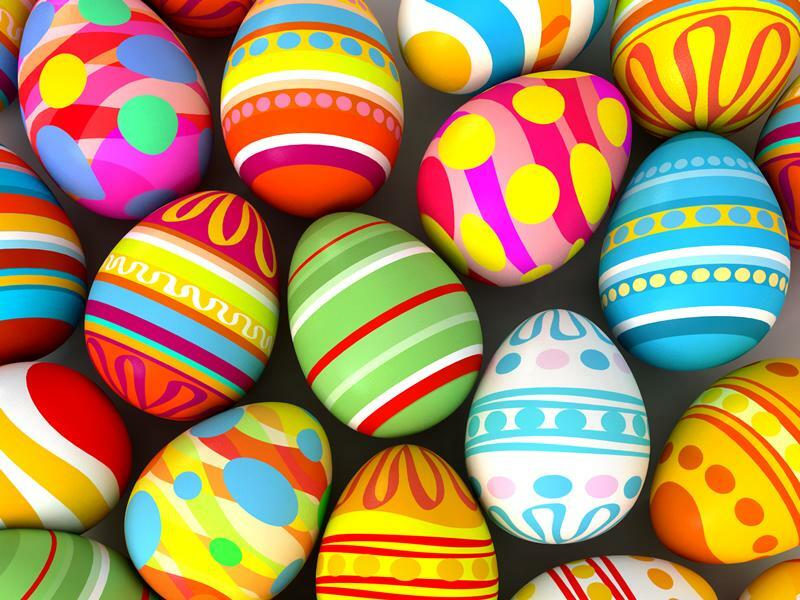 The library will be closed on Sunday, April 21 in observance of the Easter holiday. Monday-Thursday 9 a.m. – 8:30 p.m.
Did you know that you can donate to the Friends of the Library just by shopping on Amazon? Log in to smile.amazon.com and search for "Friends of the William Wadleigh Library." Then a percentage of everything you purchase will be donated to the library!